Take advantage of one of the following special offers and escape to the country with a break at an English Country Inn! 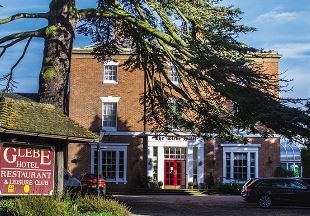 The following inns and country hotels are offering special deals for weekend and midweek breaks, including dinner bed and breakfast breaks. These special offers are direct from the hotels and inns themselves, so you can be sure of getting a great rate. 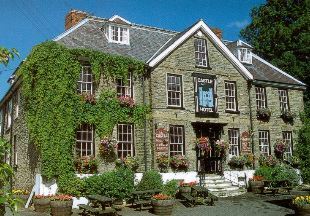 Some of the offers listed here are exclusive to English Country Inns and cannot be booked anywhere else. Don't forget to bookmark this page too, as hotel deals are being added all the time! To make it easier for you to find your perfect getaway, we have listed all the hotels and inns alphabetically by county. 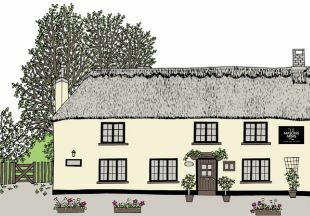 Enjoy a relaxing 2 night bed and breakfast break at the Masons Arms on the Jurassic coast from £99. 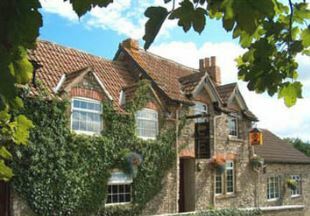 Enjoy a relaxing 2 night bed and breakfast break at the Masons Arms on the Jurassic coast with our tempting 2 night offers. Click here for more details/prices. These are exclusive to customers booking direct and can be reserved online or over the phone. Stay two nights dinner bed and breakfast and we will extend your third night complimentary bed and breakfast! Rates are for three nights for two people sharing and include English breakfast each morning, a three course dinner from our restaurant a la carte menu with no supplements on two of the evenings. Should you wish to dine on the third night we would be pleased to offer you a special supplement of £38.00 per person for a three course dinner from our restaurant menu with no supplements. Prices start from £370.00 - £450.00 during the week. £390.00 - £490.00 during weekend. Visit us for Sunday lunch or dinner to enjoy an overnight stay in one of our double bedrooms. 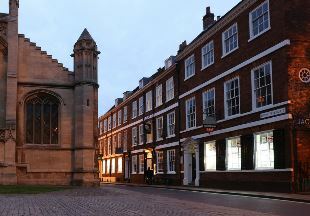 £45 per room - 50% off the normal rate! Based on two people sharing a room, Sunday lunch or dinner must be purchased. Breakfast included. Offer not available July & August, Bank Holidays and other school holidays” . 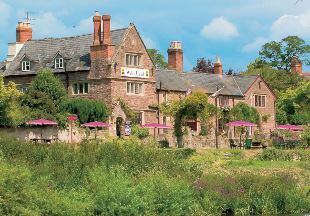 The Castle Hotel is located in a quiet square in the small market town of Bishops Castle, midway between Shrewsbury and Ludlow. In the heart of the Shropshire Hills there is much to explore, both in Shropshire and neighbouring Wales. It is surrounded by great walking country including Offa's Dyke and The Long Mynd. 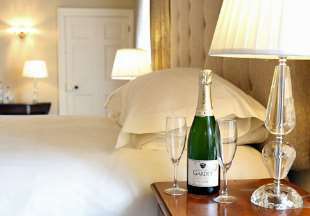 The twelve en-suite bedrooms are individually furnished, some with lovely views of the town, hills or garden. There is a choice of eating venues, each with its own character and all serving food that is flavoursome and fresh. The hotel gardens provide a great vantage point to view the surrounding hills, preferably with a glass of something inebriating in hand and the promise of dinner in the air. Bishops Castle is a fine little town, with a strong arts and crafts tradition and plenty of antique shops and tea rooms to loiter in. Two nights Bed and Breakfast, 3 course dinner on one night. Midweek (Sun - Thurs) £125 Weekends (Fri and Sat) £145. Prices are per room per night, based on two people sharing an en-suite Standard Double Room for a minimum of two nights. The Glebe at Barford has 39 individually decorated bedrooms, fine cuisine and leisure facilities. Dinner, Bed and Breakfast from £60 each person, each night OR Bed and Breakfast from £40 each person, each night. 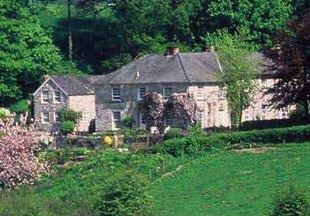 The above rates are based on two people sharing a twin or double room each night. This rate includes full English breakfast and VAT, and is subject to availability. Situated in the village of Barford, we are just 7 miles from Stratford-upon-Avon and 3 miles from Warwick, and just 1.5 miles from Junction 15 of the M40. Our leisure centre includes an indoor heated swimming pool, steam and sauna rooms and a gym. 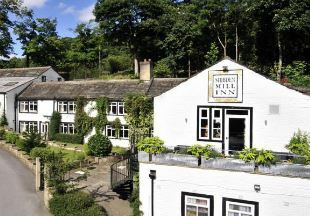 The Shibden Mill Inn has a fine reputation for warm hospitality, gastro dining and first class accommodation. 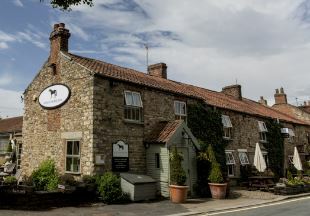 Visit the Downe Arms, a 17th century former farmhouse on the edge of the North Yorks Moors National Park. 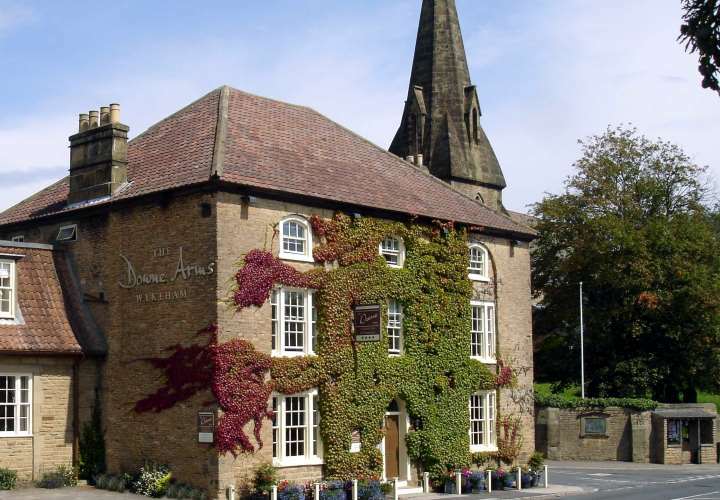 Stay three nights, dining at The Downe Arms on at least two of the evenings in the restaurant from the A La Carte menu and receive a 3rd night Bed and Breakfast free. 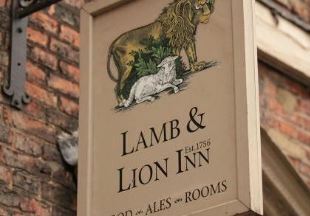 Starting from £184 per Standard Room Bed and Breakfast. For more details, follow the link below to The Downe Arms website. 10% off our best available rate when you book directly with us. Book 60 Days Or More Prior To Arrival To Save 20% On Your Room.